A selection of my artwork inspired by the sea, coastlines and waves. Inspired by the narrow streets below towering architecture around Wall Street. Buy Big Apple Large (A3) Exclusive Original now!. A freer style showing a winter palette with bending trees. Buy Blizzard (Limited Edition Print) now!. Blue on blue, semi abstract Dr Who inspired Police Box. 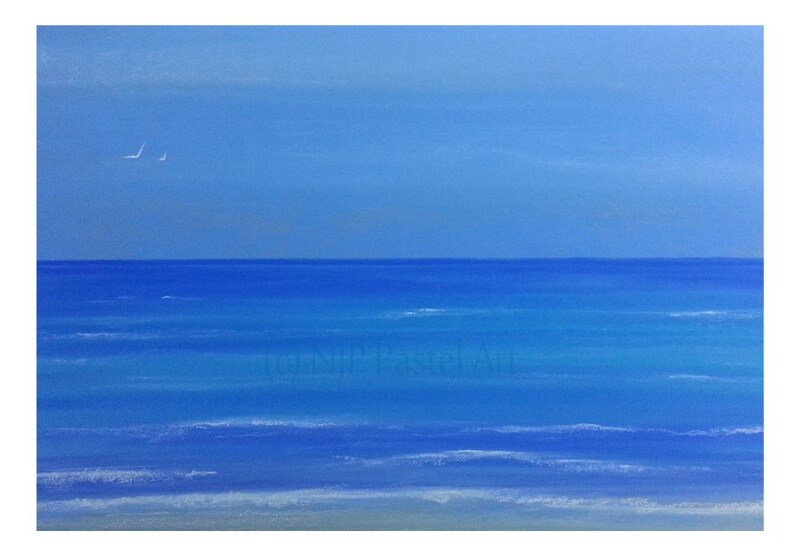 Buy Blue Box (Limited Edition Print) now!. Lollypop trees with a blue theme on larger bubble hills. Buy Blue Candy (Limited Edition Print) now!. From the Blue Moon Series: A white moon shining brightly, creating halo rings in shades of blue. Buy Blue Moon 3/4 (Limited Edition Print) now!. Lollypop trees following a green theme on bubble hills. Buy Candy Green (Limited Edition Print) now!. Lollypop trees on bubble style fantasty hills with a purple theme. Buy Candy Trees (Limited Edition Print) now!. Freer style capturing water movement in rough seas. Buy Choppy Waves (Limited Edition Print) now!. 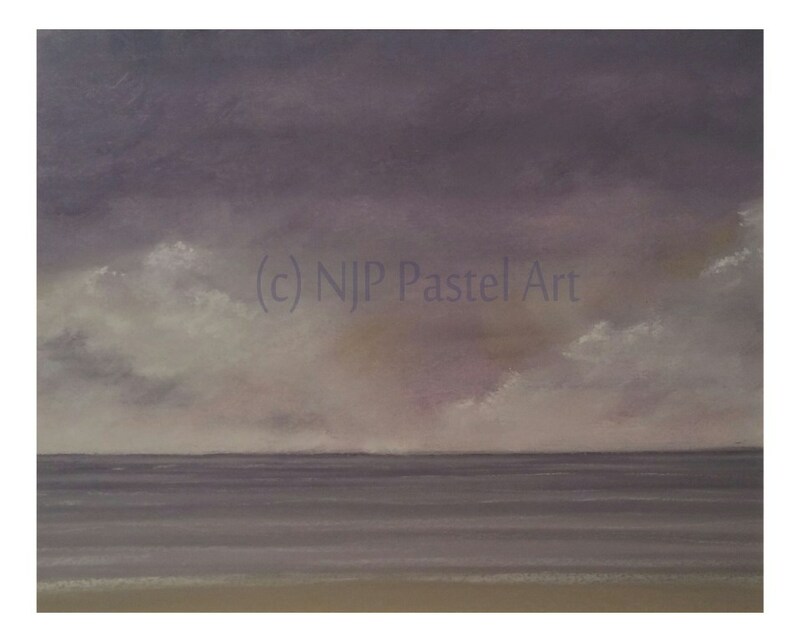 Seascape in shades of purple, from lilac to deep purple - this piece captures a storm brewing over calm seas Buy Cloudburst (Limited Edition Print) now!. Abstract background highlighted by a musical twist. Buy Colour In Music Large (A3) Original Artwork now!. Sharp, angular white crystals accented against dark blues and blacks. Buy Crystal Cave XL (A2) Exclusive Original now!. Blizzardy conditions contrast with the tall green trees. Buy Dark Winter (Limited Edition Print) now!. Abstract yellows, reds, orange and black reveal the snoozing dragon. Buy Dragons Eye (Limited Edition Print) now!. Weymouth inspired coastal seascape, in pinks and purples. 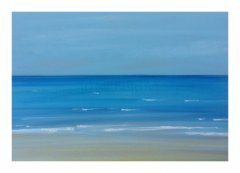 Buy Gettin' Away (Limited Edition Print) now!. 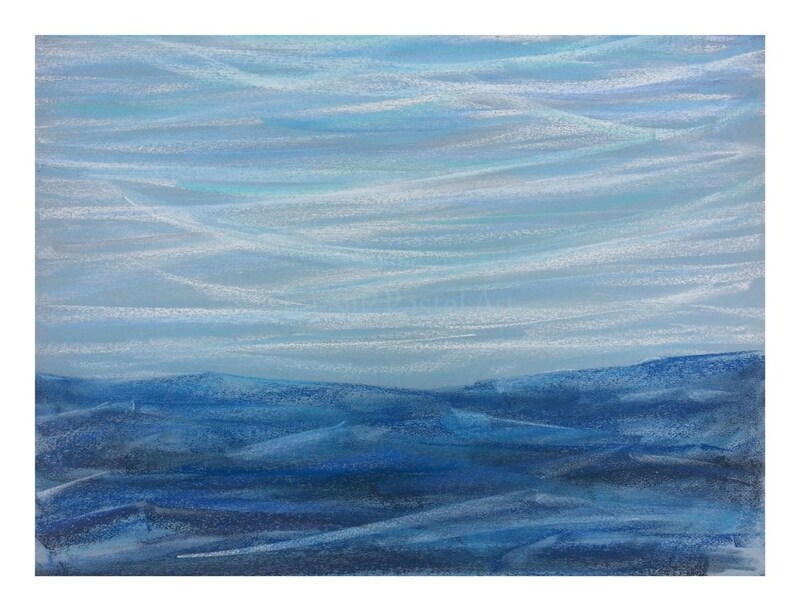 Blended sky to sea in pale blues. Buy Home Small (A5) Exclusive Original now!. The classic twin suns of Tattooine, seen here at a typical moisture farm. Star Wars inspired piece. Buy Homestead Large (A3) Original Artwork now!. Capturing the ever changing skyline of downtown Manhattan from the Hudson Bay. Buy Hudson (Limited Edition Print) now!. Warm greens capturing an Italian landscape. Buy Italy Small (A5) Exclusive Original now!. Colourful abstract background with a clef theme. Buy Lauren's Music (Limited Edition Print) now!. Locally inspired landscape. Bright pastel sky peeking through stormy skies above lush highground. Buy Lower Hackpen (Limited Edition Print) now!. 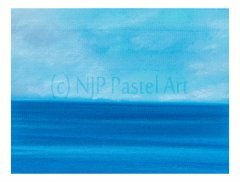 Calm seascape inspired by the Jurassic coastline. 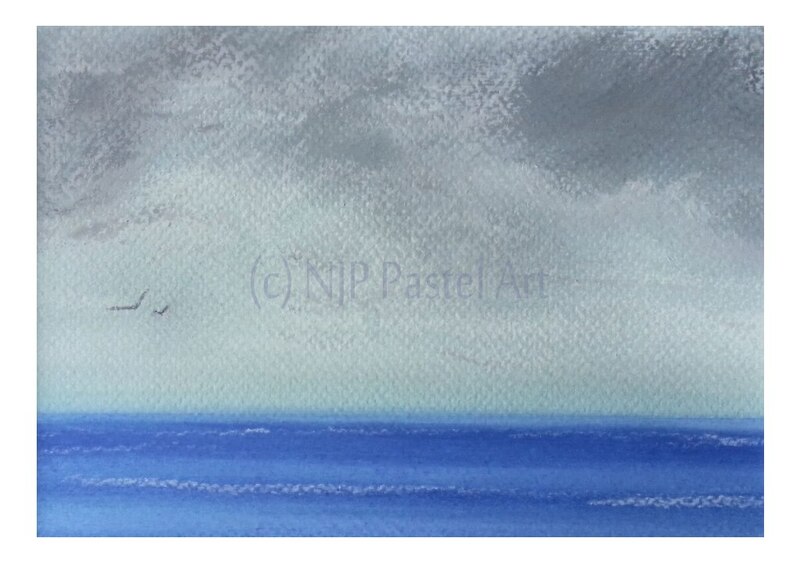 Buy Lulworth (Limited Edition Print) now!. A change of light and weather condition at the Jurassic Coast. 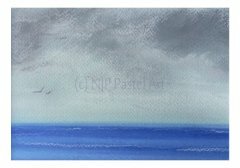 Buy Lulworth II Large (A3) Exclusive Original now!. A darker Star Wars inspired piece with a menacing new Death Star looms over its target with patrolling TIE Fighters Buy Mark III (Limited Edition Print) now!. 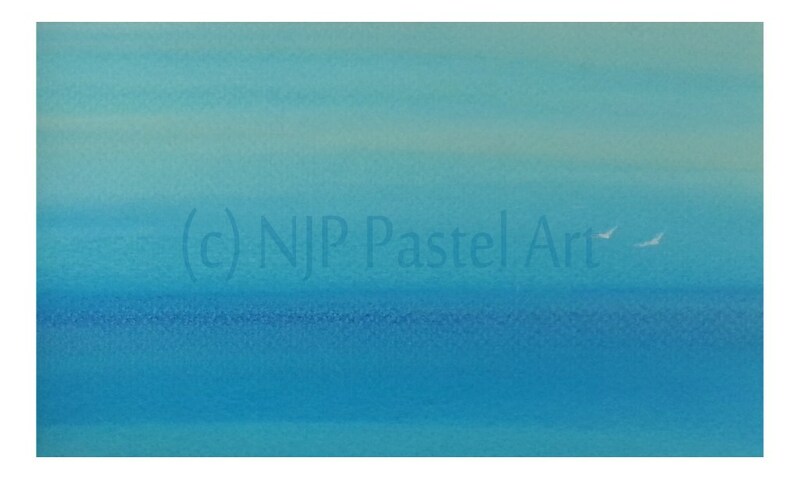 The moon cuts the night cloud in this semi abstract piece in shades of blue. Buy Moon (Limited Edition Print) now!. Secluded shoreline hidden in shadows, the water reflecting moonlight. Buy Moonlit (Limited Edition Print) now!. Bright whites through to deep blues unfold in this relaxing piece. Buy Night Cloud (Limited Edition Print) now!. Locally inspired landscape. Bright pastel sky with lush highground. Buy Ridgeway (Limited Edition Print) now!. Orange, red and ochre touched with black outline the shoreline. 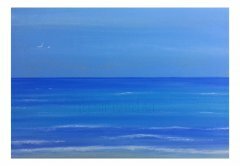 Buy Satellite Coast (Limited Edition Print) now!. 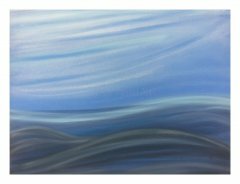 A multitude of blue and grey hues comprise this flowing, gentle seascape. Buy Smooth Waves (Limited Edition Print) now!. Lake District hillside prepares for a storm. Buy Stormy Hills (Limited Edition Print) now!. Yellows, ochres and dark browns depict the sun setting over a landscape dotted with trees. 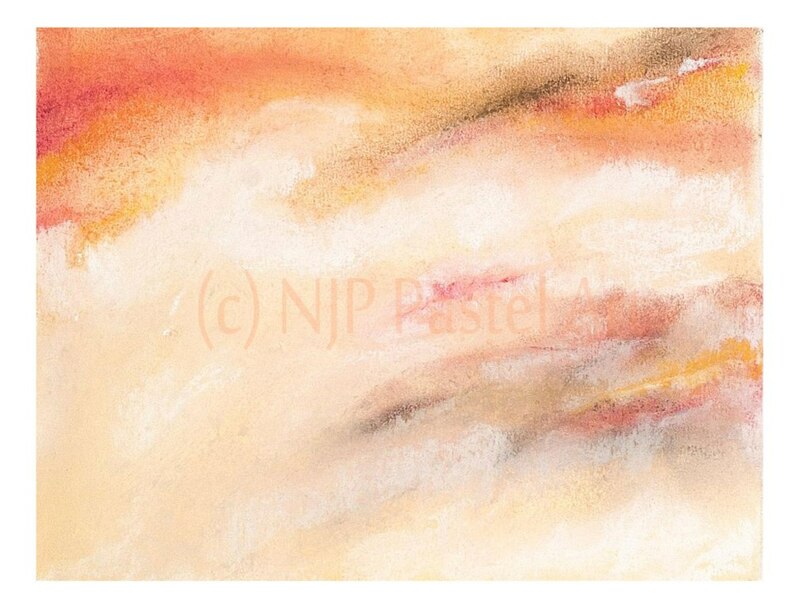 Buy Sunset (Limited Edition Print) now!. Inspired by the conceptual artwork by Ralf McQuarrie. This is my Trench Run interpretation in another Star Wars inspired piece. Buy Trench Run Large (A3) Exclusive Original now!. Two tall trees on a hilltop, visible by the light of the moon. Buy Watership Down (Limited Edition Print) now!. Snowy, north moor inspired landscape with a Christmassy feel - red, white and snow! Buy White Moorland (Limited Edition Print) now!. Pinks and orange dominate this desert landscape, inspired by the rocky valleys of Utah. Buy Utah (Limited Edition Print) now!. Poster inspired by Dr Who. Buy Exterminate (Limited Edition Print) now!. A graphic edgy style piece, of an Avebury stone and glowing rune symbol. Buy Rune Rock (Limited Edition Print) now!. 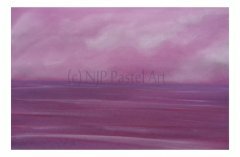 Semi abstract landscape, capturing summer tones with a distant Silbury Hill. Buy Summer Silbury (Limited Edition Print) now!. Landscape inspired by the abstract white horse at Uffington. Buy White Horse (Limited Edition Print) now!. Three Avebury stones on a green landscape, lit by a moon. Buy Moonlit Avebury (Limited Edition Print) now!. Avebury stone lit by moonlight. Buy Moon Tower (Limited Edition Print) now!. A peaceful stretch of the reclaimed Wilts & Berks Canal, one of my regular walks nearby. Buy Reclaimed (Limited Edition Print) now!. A view of the three clumps of trees that are a prominent feature of the Ridgeway from the surrounding area. Buy Three Clumps (Limited Edition Print) now!. Star Wars inspired piece of a Star Destroyer Buy Destroyer (Limited Edition Print) now!. A classic interpretation of Marlborough's Polly Tea Rooms. Buy Time For Tea (Limited Edition Print) now!. A concept inspired Hoth battle scene featuring the classic AT-AT. Buy Walkers (Limited Edition Print) now!. The Doctor's most loyal companion, K9 Buy Affirmative Master (Limited Edition Print) now!. A festive themed log cabin dusted with snow. Commissioned for Phoenix MRC Ltd 2015 Christmas card Buy Christmas Cabin (Limited Edition Print) now!. Prior's Court School, near Newbury. Buy Building a Future (Limited Edition Print) now!. Star Trek inspired Borg cube. Buy Assimilate (Limited Edition Print) now!.